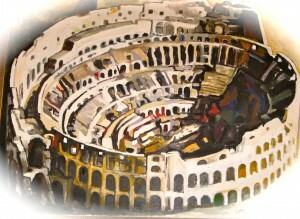 March 9: Arrive Rome: check into the hotel, have a nice lunch in the area; sketch and/or photograph the Pantheon. Walking tour of the area; early dinner. March 10: Visit the Colosseum, the Palatine Hill, the Forum, and the Capitoline Museum. There will be many opportunities for gesture sketches. 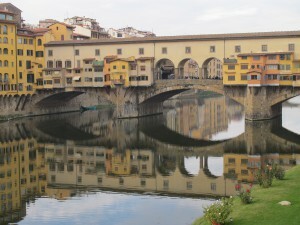 March 11: Travel by train to the Renaissance city of Florence. Take a walking tour of the city while creating your own art. March 12: Visit the Uffizi Galleries and the Accademia to see Michelangelo’s David. Afternoon free for sketching. 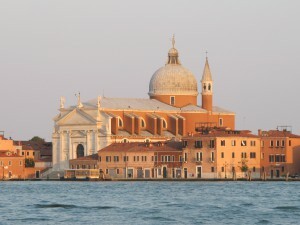 March 13: Take the train to Venice at 8:30. Arrive Venice at 10:35. Take the vaporetto to the Accademia. Sketch from the bridge. Have lunch in the Zattere. Go to St. Mark’s and sketch. Leave Venice on the 6:25 train to arrive in Florence at 8:30. Dinner at 9:00. 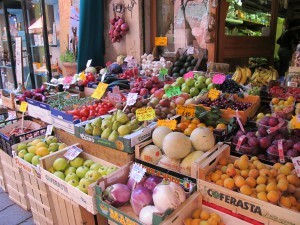 March 14: Take a public bus to the walled city of Siena, spending the day sight-seeing and sketching. March 15: Leave Florence by train. Arrive Rome. Visit the Borghese Galleries and the area of the Spanish Steps. March 16: Visit the Vatican Museums and St. Peter’s Basilica. 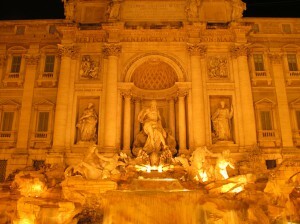 Enjoy a night tour of the famous Roman piazzas. 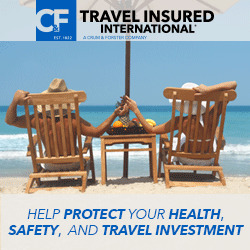 What the price includes: All museums, transportation, hotels, breakfasts and dinners, transfers to and from the airport, down payment. What this price does not include: Taxis from the train station, lunches, spending money. A $250 non-refundable down payment insures your place. Checks should be addressed to Inside Italy and mailed to Inside Italy, 216 River Place, Jackson, MS 39211. Monthly June 2016 through February 2017, $414 + down payment. Payments in halves due June 2016 and February 2017, $1863 +down payment.